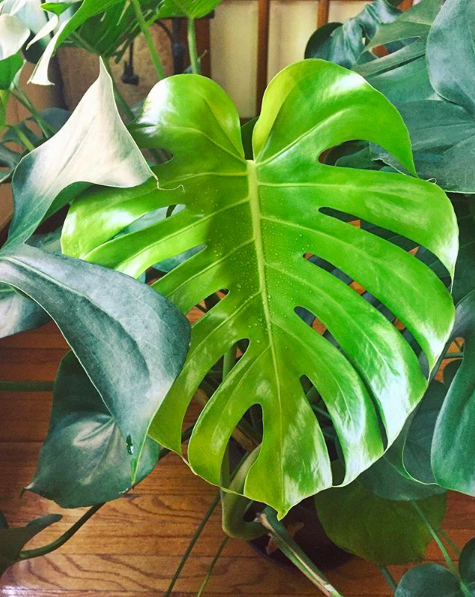 I made it a goal to work on my plant parenting when we got this monstera (a.k.a. â€œMontyâ€�) plant nearly 6 months ago. whenever a new leaf unfurls, I canâ€™t help to think that something had grown within me too.